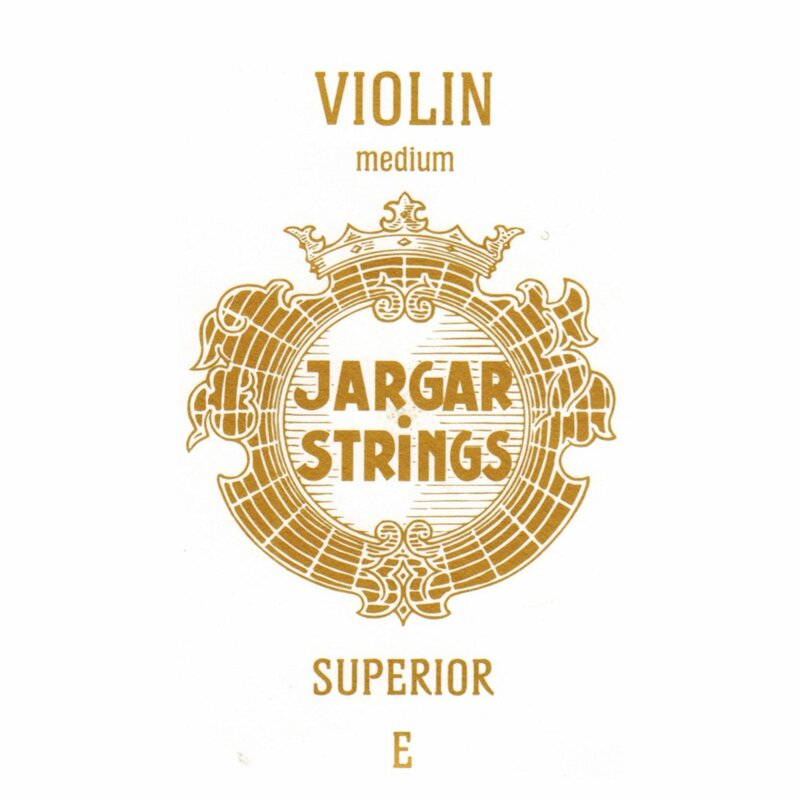 The new Superior synthetic core strings for violin usher a new era at Jargar. 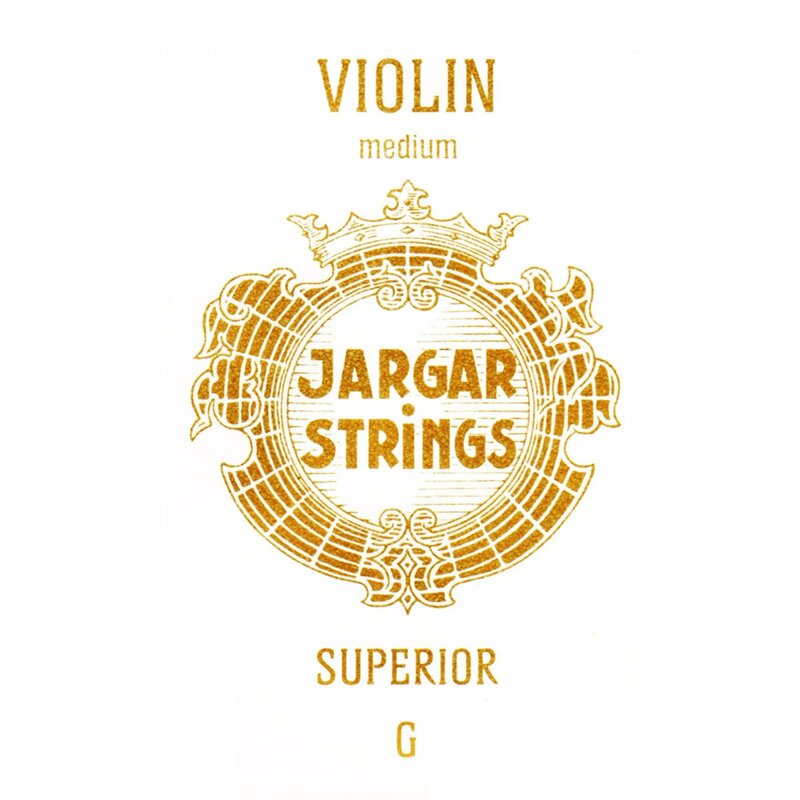 Now, Jargar can offer a top-notch choice for professional musicians playing everything from Solo to Orchestra to Chamber Music. For those players who demand the very highest standards in sound quality, performance and reliability. 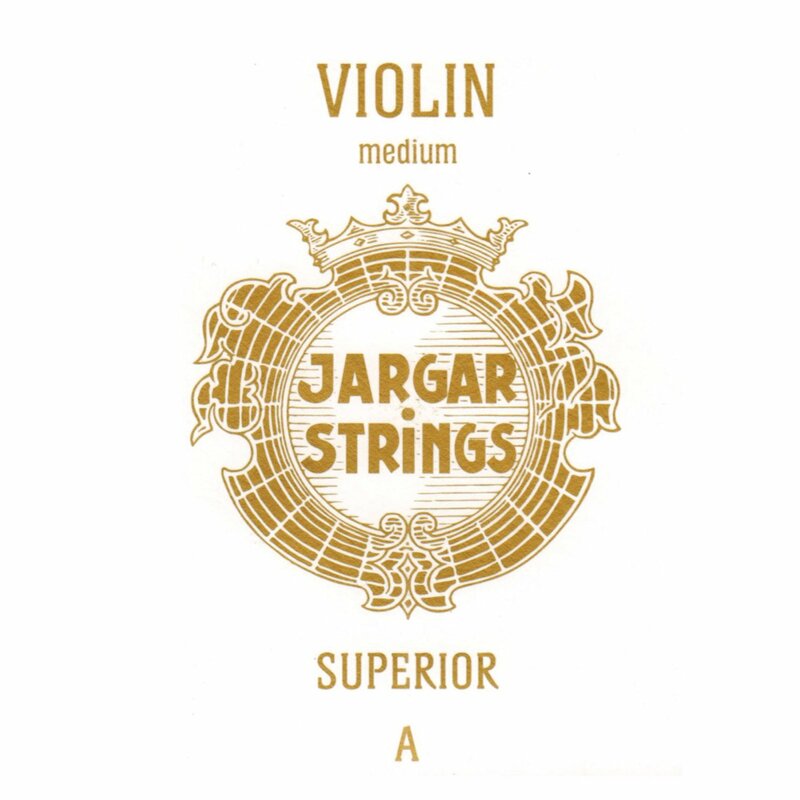 The warmth and colour is a truly extraordinary blend resulting in a fantastic natural violin sound. Every audience can enjoy a full projective sound with the combination of a unique core technology and carefully selected winding materials. 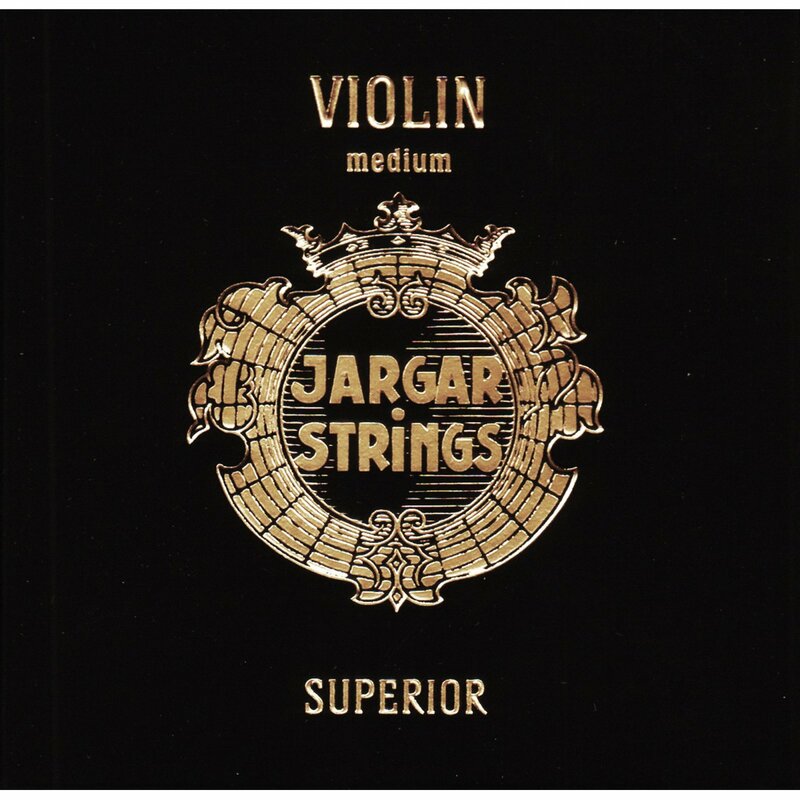 The strings have a quick response. Especially soft notes have a fantastic clarity without using a lot of bow pressure.